As Jesus sent his disciples two by two to reach out to the people, we too, at Hope For All Church, have a vision from God to do the same this year as we kicked off our “Missional Group 2019: Go and Grow”. What is a Missional Group? Do you want to see a transformation taking place – in your life and in the city? Join one of the missional groups that are available in our church. These Missional Groups are for Christian discipleship and to reach out to our neighbours, non-believers, friends with the love of Jesus Christ. It is a bridge-building process between those who cannot readily join the church family. – To share the Good News of Jesus Christ to our non-believing friends. – To encourage our brothers and sisters to grow in Christ through fellowship, scripture reading, worship, and other creative means- making the fellowship spirit filled and powerful experience for the newcomers. If you are interested to know more or to join one of the groups, please contact Sandra at sandra@hopeforall.hk. 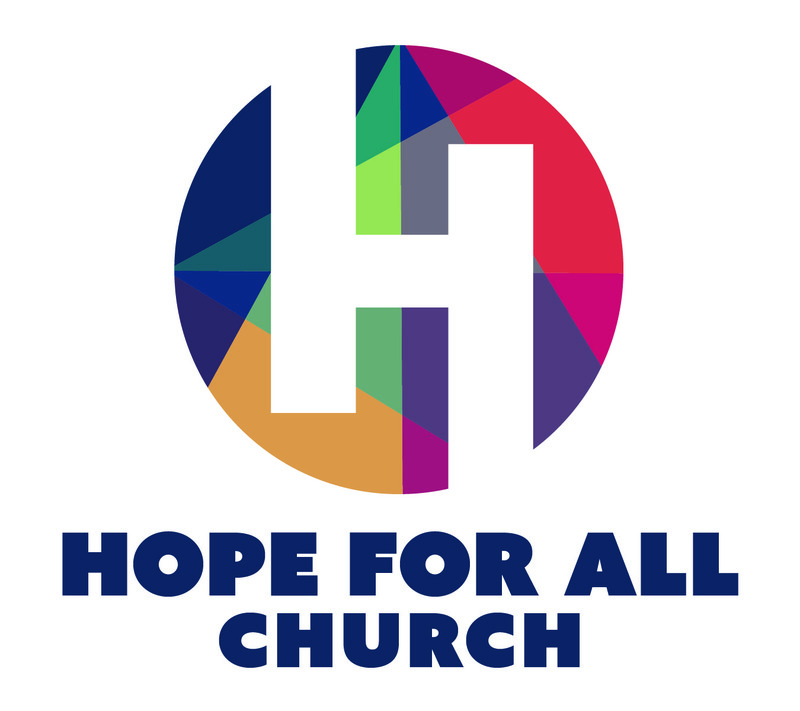 At Hope For All Church, we believe that prayer is a step to faith. We pray to God who listens. Come for a 45 minutes prayer and intercession for HFA Church and for our neighbors every Thursday from 6:45 pm – 7:30 pm. To be announced... Stay tuned!